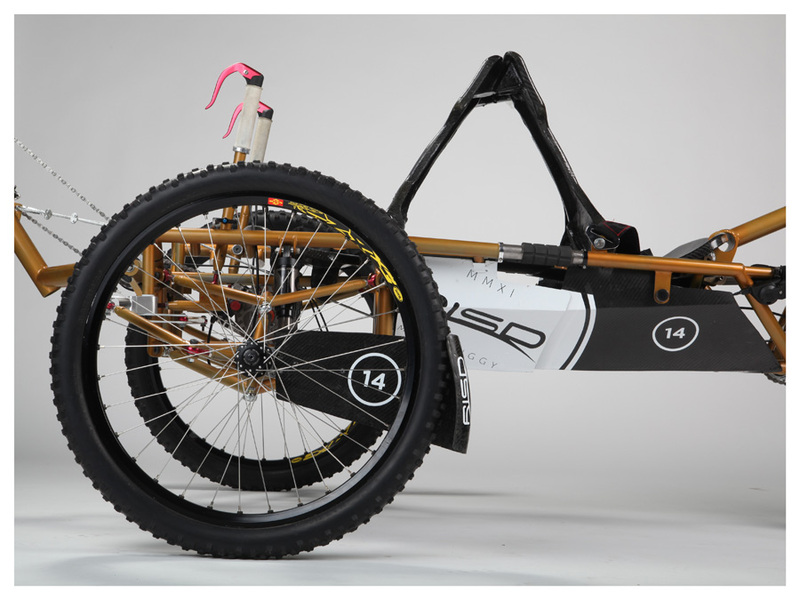 NASA’s Great Moonbuggy Race, which is held annually at the Marshall Space Flight Center, in Huntsville, Alabama, challenges students to design, build and race lightweight, human-powered vehicles that can whiz across a simulation of a rugged lunar landscape. Teams are judged by how quickly and easily their vehicles negotiate the twisting curves, treacherous gravel pits and other obstacles of a half-mile course riddled with some of the same challenges faced by Apollo-era astronauts in their lunar rovers. 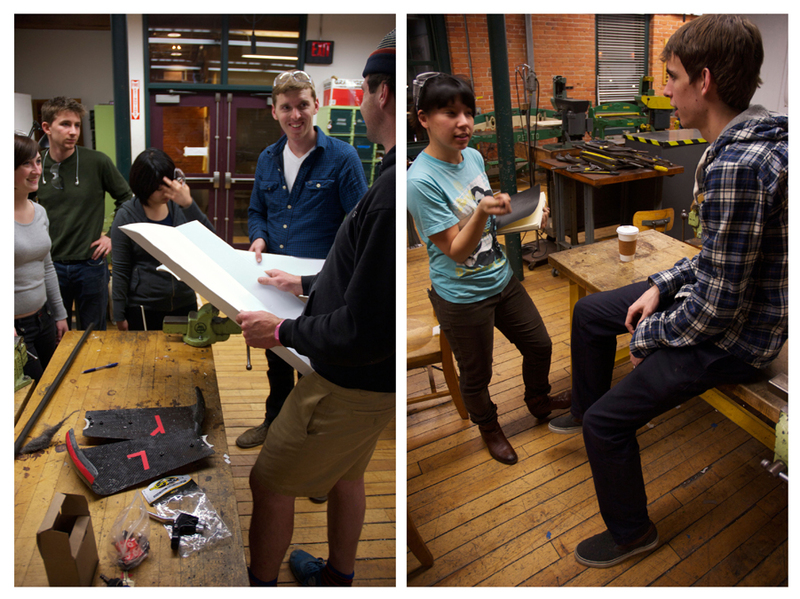 In 2010, RISD was the first design school to ever enter the competition. RISD "took home third place in their first race appearance, despite having no engineers on their team (all team members are Industrial Design students)," as NASA put it in their press release. addition to the race, requires students document and explain their design decisions in an engineering report (competition is engineering based) as well as present orally in front of a panel of judges at the competition. RISD’s goal was to challenge the pre-conception about the role of design in the creation of highly technical “engineering” projects and prove that design thinking extends beyond just aesthetics. 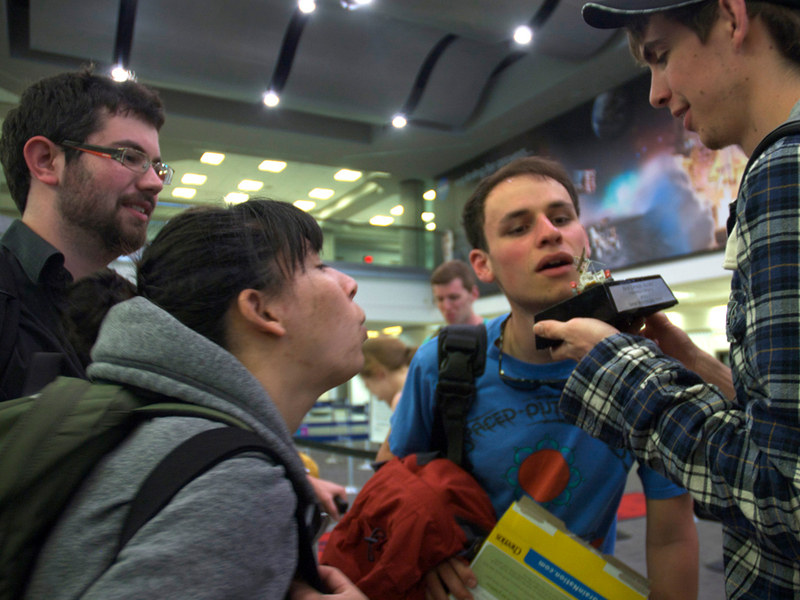 On April 03, 2011, RISD did just that, NASA and the American Institute of Aeronautics and Astronautics (AIAA), awarded RISD the best design award out of 40+ competing universities for overcoming engineering challenges associated with lunar travel. My involvement spanned two years where I lead the design of several systems. 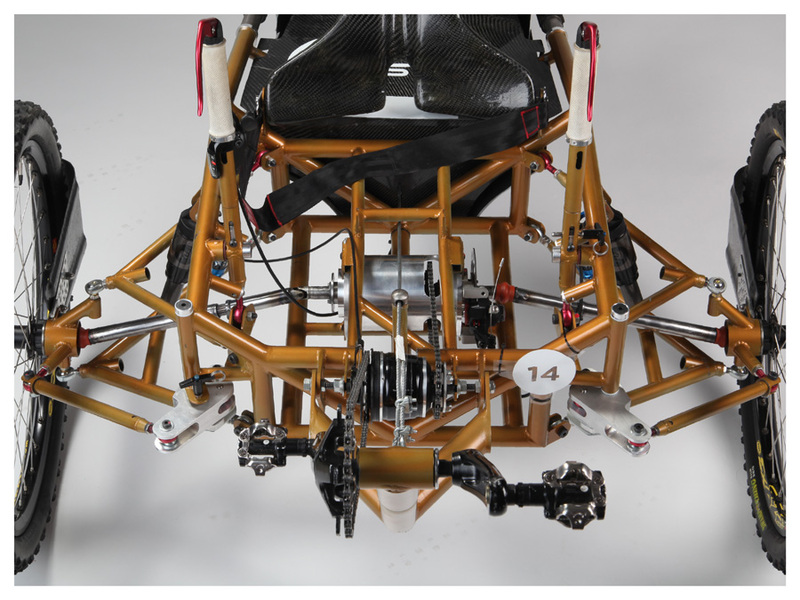 The 2011 differential has a whole new look (bottom). Last year’s differential spanned nearly 20” from center to center; for 2011 the same package is contained in a 6” wide closed cylinder. This protects the bearings from the dust and dirt, but also improves on the 2010 locking differentials by creating a package in which all the components are concentric, eliminating any binding in the universal joints and primary drive axle to the wheels that we had last year. 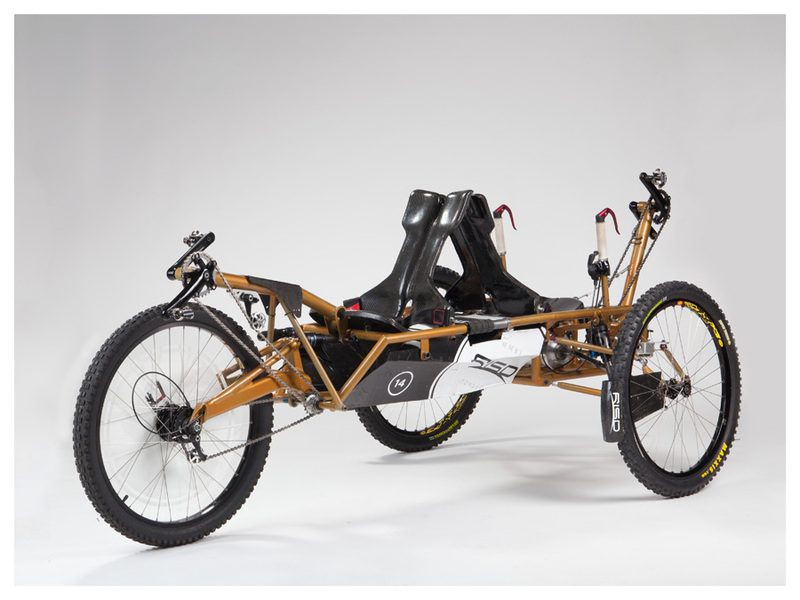 The most advantageous change to the 2011 moonbuggy was in the steering system itself. 2011's design was plagued by inadequate caster, steering leverage, and loose tolerances. 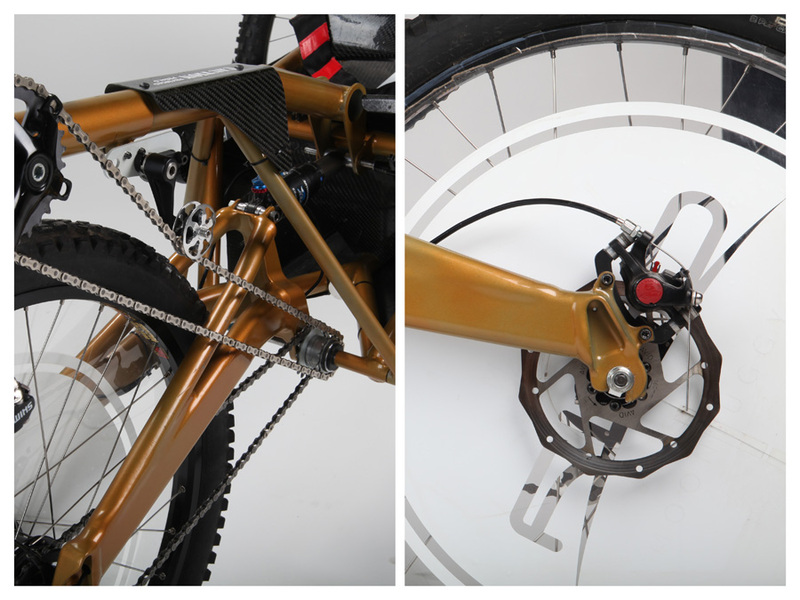 An upright lever system replaces last year’s independent rotational steering in pursuit of improved ergonomics, while simultaneously adapting to the existing steering interface. This allowed us to preserve the existing frame without structurally weakening it and also increase the leverage and comfort for the driver to inspire more confidence on the course. We were surprised by the lightness of our vehicle in 2010, we had set a goal of 140lbs and managed to come in at 123lbs with no riders, and that was building with conservative material thickness. We challenged ourselves to drop at least five pounds off the various sub-systems of the moonbuggy and we did just that. The 2011 moonbuggy weighed 117lbs on the scale, we had beat our goal by 1lb and achieved it through carefully analyzing every nut and bolt on the buggy.